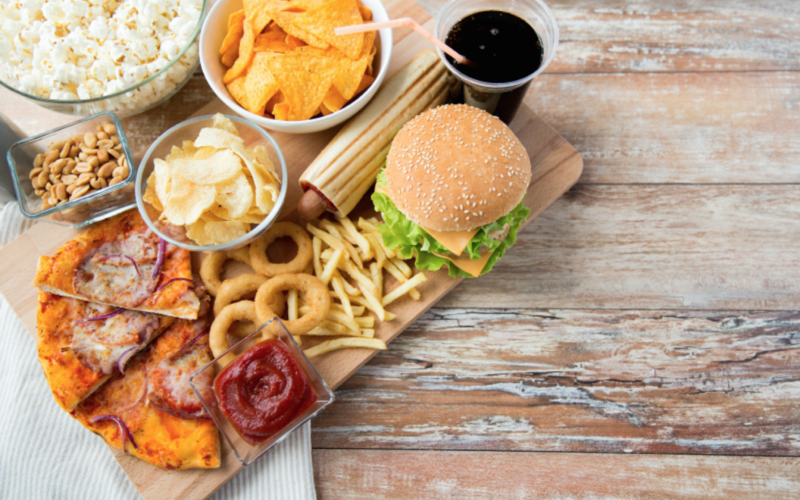 Today I want to talk about a nutrition topic that comes up in my Calgary dietitian practice a lot: weekend overeating. Between a lack of structure or routine for the day, there can be a total change to your environment on the weekend compared to the work week. If you’re sitting here nodding that this is totally you, then listen up, this blog’s for you! The good news is, you aren’t alone. 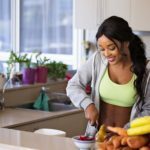 Many people find it difficult to navigate eating without a regular routine, and a cycle of under-eating during the work week and overeating on the weekend can easily happen. You feel like you are making healthy food choices five days of the week. You might even be under-eating due to the stressors of daily life masking your body’s hunger signals. This is a key symptom that you might be overly restricting throughout the week. Your body could be hungry and tired, making it way more likely that the pendulum will swing to the complete opposite end and lead to weekend overeating. Think about it. 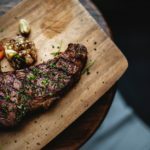 By the time the work week is done, your body is at a mild state of chronic hunger that once you couple this with say, a night out eating late into the night with alcohol flowing freely, it’s easy to see how easy it is to overeat past comfortable fullness / mindlessly eat without realizing it! Just because you were “good” all week doesn’t mean you “deserve” an all-out binge on the weekend. Shift away from this diet mentality and instead aim for all-week success, which means including some fun foods during the week and enjoyable exercise over the weekends. 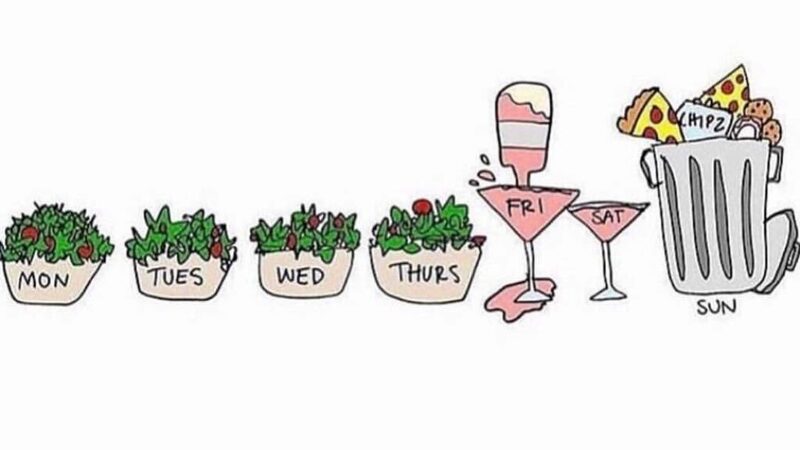 For example, how does a weekday vs. a weekend differ in terms of how food fits into your life? Are you always striving to be “good” during the week denying yourself foods you want, then treating yourself with food and drink over the weekend? Is it possible to include some of these fun foods during the week, and does treating yourself always need to involve food? Or do you simply need some R&R? If we remove the rules around eating, suddenly the food no longer holds that special power over us, and we’re able to enjoy it as it is, whenever that is. If exercise isn’t always seen as a means for weight loss, but rather something to make ourselves feel good about, we are much more likely to want to do it. Liking and wanting to do something, my friends, is absolute KEY to making a change that you can sustain in the long term with little effort. Just because I’m suggesting a routine doesn’t mean your weekend has to be completely boring and void of fun. Flexibility can still exist within some structure and alongside a happy social life. Think about how what you’re doing on the weekends. Will you be out-and-about? If so, will you be hungry and what will you have? Will you pack snacks or will you buy snacks? What would that look like? Plan ahead and keep snacks on hand. 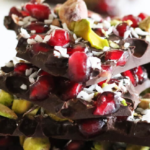 Grab a couple of fruits and some nuts, or a nut/protein bar (Kind Bars are my favourite!) and some pre-washed snap peas, or even a Greek yogurt and some pumpkin seeds. And don’t forget water! This way, you can properly fuel your body while on-the-go and not become super hungry by supper time. If you want, check out the recipes section of my website. I highly recommend the chocolate no-bake power balls recipe for an easy, grab-and-go snack! That’s it! Structure and routine can promote good habits along with it. Your future weekday self will thank you for it! Triggers can come in the form of our physical environments, people around us, or how our emotions. First, we have to understand what they are in order to stand a chance in managing them. So reflect and think BIG! Do you have a particular friend group that’s all about weekend drinking and late-late night eats? When you’re over tired and feeling lousy, do you order food to be delivered? If you walk into a that one restaurant, will you be face-planting into a pile of carbs and deep fried goodies within minutes? 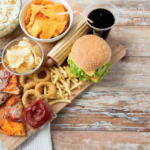 I am all too familiar with “weekend overeating” as I’ve not only seen it happen in myself, but it’s usually one of the first things my clients will say they are completely fed up with when they decide they want to work with me. I’ve finally struck a balance where I can enjoy a full and fun weekend without neglecting my body’s gentle nutrition needs, and I know you can too! We’re always happy to help answer your questions and set up the best nutrition program for you. Make sure you book in for your FREE 20-minute nutrition mini-consult so we can chat more about your health goals and what things might look like if we were to work together. The mini-consult can be done in-person at our downtown dietitian office, or virtually online.